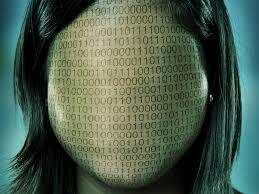 Guangdong, China-based retail smart device provider Telpo announced that it has been successful in its application for a Brazilian trademark. As Brazil is one of the company’s main exporting countries this trademark registration enhances the international business reputation of the Telpo brand and also helps ensure faster delivery of Telpo products imported and exported between the countries. 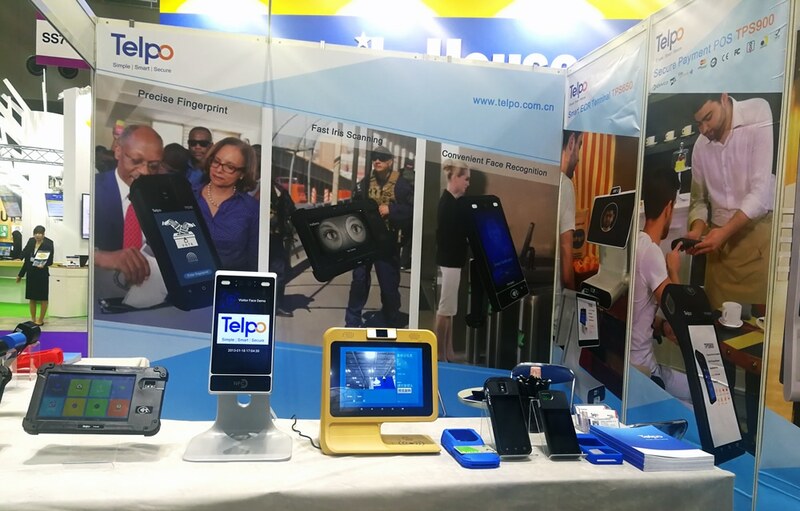 With a registered trademark in Brazil, Telpo can sell smart terminals with the Telpo logo in the Latin American market knowing it is protected by certain laws and has the exclusive right to the trademark. This is also provides legal protection for local suppliers and agents working with Telpo and registered overseas trademarks also facilitate customs clearing goods faster. Telpo sells it products and services in more than 100 countries and regions including the United States, Britain, Russia, Brazil, Singapore, Nigeria, Japan, South Korea, and other countries. The 2019 Seamless Middle East event kicked off last week at the Dubai International Convention and Exhibition Centre. 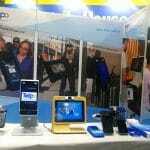 The two-day exhibition offered visitors the cutting edge technology and products for payments, fintech, identity, ecommerce and retail. 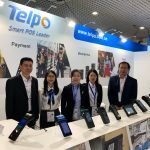 Telpo featured its TPS900 biometric POS payment terminal, the TPS980 3D depth sensing facial recognition machine, the TPS530 smart bus validator and the TPS680 retail cash register machine. 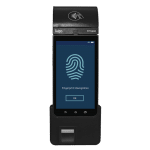 Last month Telpo reported strong interest in its smart terminals and biometrics-based payment solutions at Money20/20 Asia.